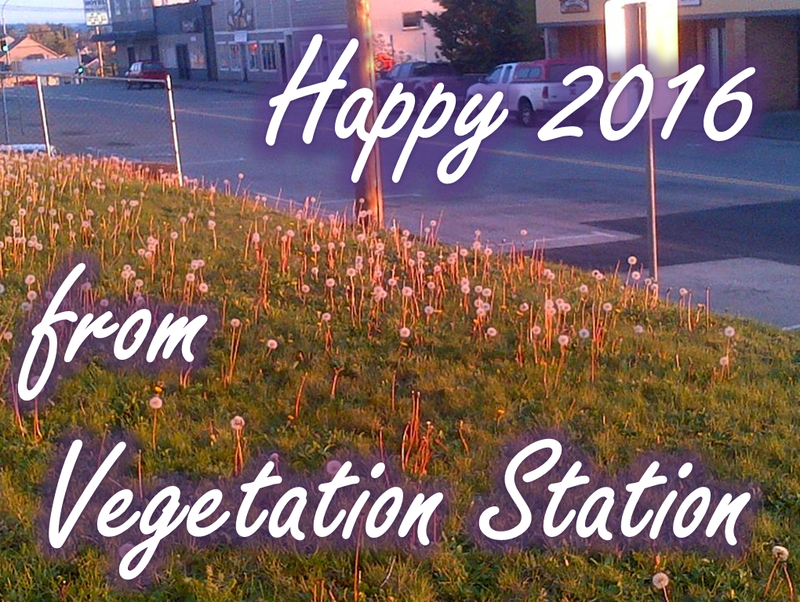 Thank you for all of the feedback, ideas, links, songs, interviews, and everything else you contributed to Vegetation Station over the last year! 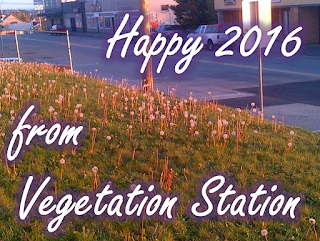 2015 saw the start of the community hub known as Vegetation Station. Partly radio, partly blog, Vegetation Station aims to explore the themes of people, plants and place, covering everything from herbalism and homesteading to mycology and mythology!